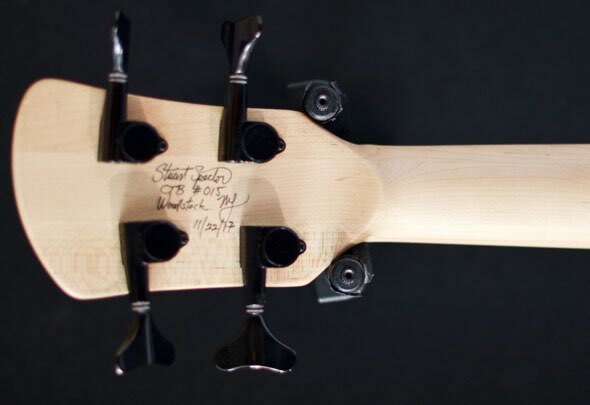 SCALE LENGTH : 30 3/8"
WIDTH AT NUT : 1.64"
TOP : Helium® reclaimed redwood carved top with carved inside and outside surfaces. 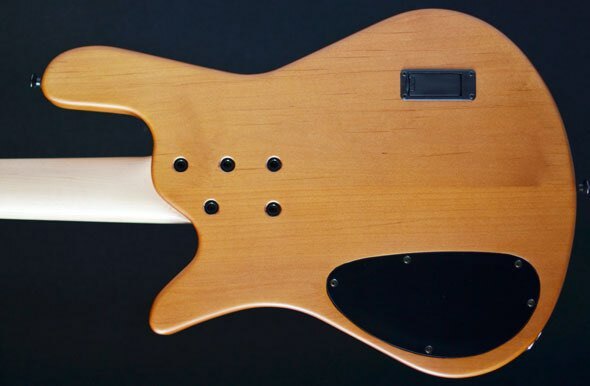 Specially placed F holes to bring out the low end. 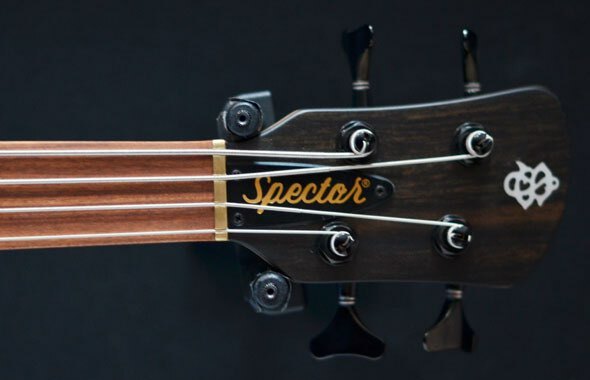 STRING SPACING AT BRIDGE : .75"
Limited Lifetime against manufacturing defects to the Original Owner when purchased new from an authorised Spector Dealer. 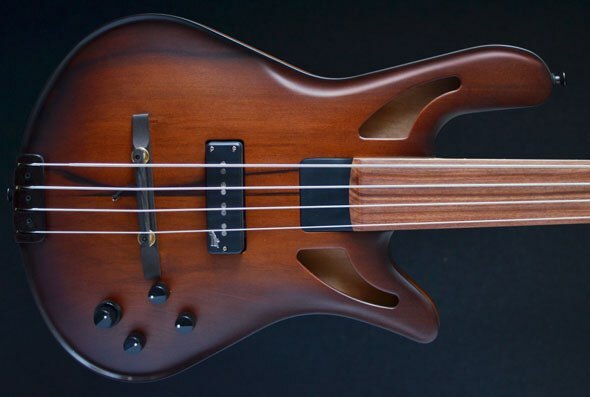 I have searched a lightweight shortscale fretless bass for some time and found my dream bass online on your website. Purchase and delivery was excellent. And this is really a beauty of a bass, great tonal variation, from woody to more modern. 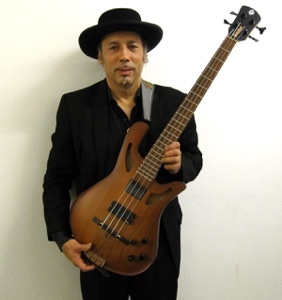 It is a half the weight (or thats what it feels like) and half the size, but has a big tone and is so easy to move around on. Very very happy with this Spector! Buying outside EU VAT free was no problem at all. 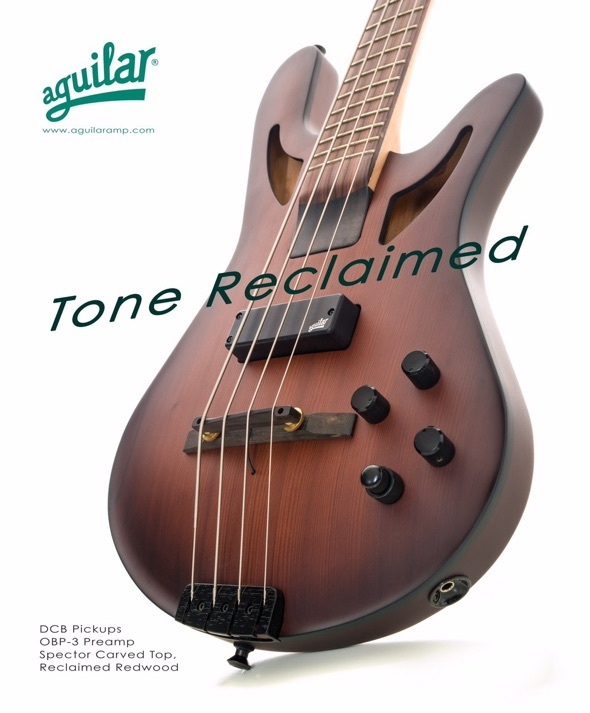 Great shopping for bassists!